A feeling of size that the main room can hold the baggage to usually carry such as B4 file and a textbook, the plastic bottle easily. As I comprise a subdivision pocket inward, I can put the bits and bobs away together, too. 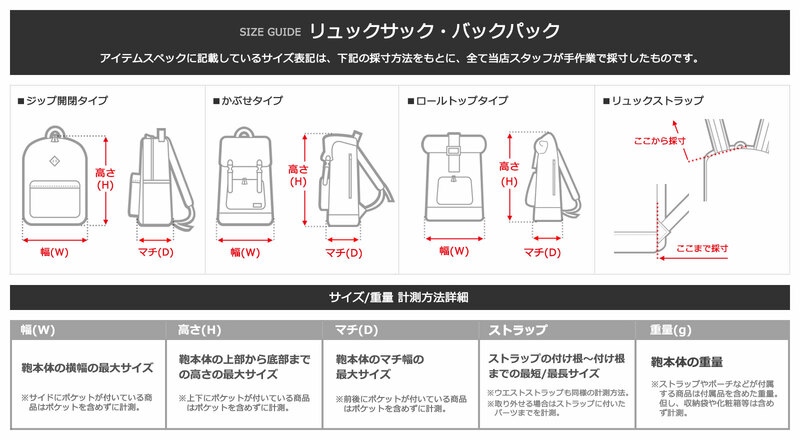 The side zip which baggage can pick up directly is equipped with by the outside. I can take out a necessary item during the movement smoothly. In addition, as for the item showing frequent use including the smartphone, storing is recommended to the pocket of the flap part.